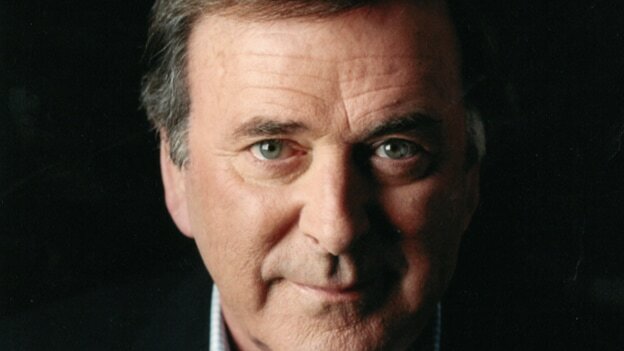 Of all the people in my industry and profession, it’s the late great, Sir Terry Wogan, a broadcasting legend who influenced me the most; a true gentleman of the airwaves, model broadcaster and consummate professional . Terry’s style and Irish wit always made you feel as if it was you and you alone he was speaking to. While working with British Forces Broadcasting Service in 2002, I was invited to sit in on Terry’s BBC Radio 2 Breakfast Show. It was a great honour to see my childhood hero, the God of Radio at work. The world of sport is where I have found both inspiration and influence. I have tremendous respect and admiration for athletes and sportspeople in general. And in no particular order I must cite Usain Bolt, Andy Murray, every single Olympic superhero in Team GB and the Paralympics Team for inspiring and influencing me in such positive and impactive ways. Why athletes? It’s the way they train from early in the morning to late at night, the pursuit of excellence and the sheer determination to be the best in their field. They all display discipline, strength, focus and confidence. They keep going no matter what. I believe we can all learn a great deal from these incredible athletes.